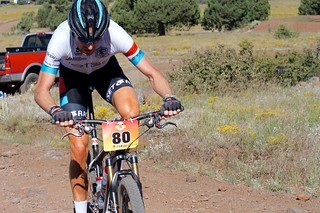 The sixth annual mountain bike race in Pine / Strawberry Arizona that raises funds to protect the communities from forest fires. The 15 mile course climbs the steep Hardscrabble Road from Pine, up over Strawberry Mountain, into the town of Strawberry, and back down single track to Pine. Racers do 1, 2, or loops.